Manchester United cemented their place in the last 16 of the Champions League after securing a 2-1 victory over CSKA Moscow in the final Group A match on Tuesday night. The hosts fell behind just before half-time, but two quickfire goals from Romelu Lukaku and Marcus Rashford saw the Red Devils advance to the knockout stages of the European competition. 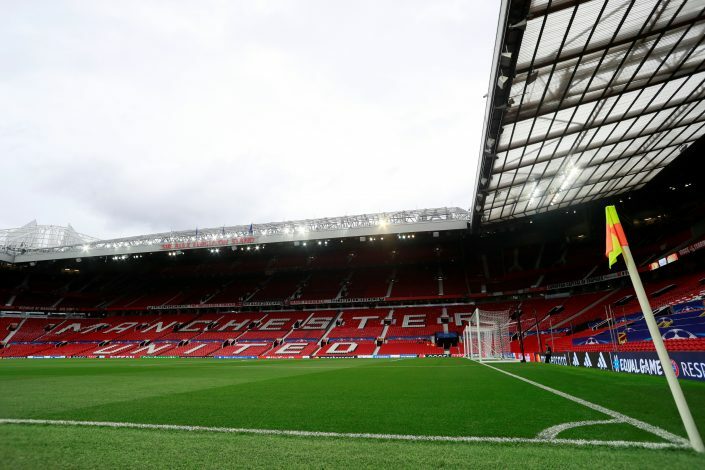 And while the Old Trafford faithful celebrated their side’s triumph, ex-United star and current Everton striker Wayne Rooney also saw his former club from the stands. 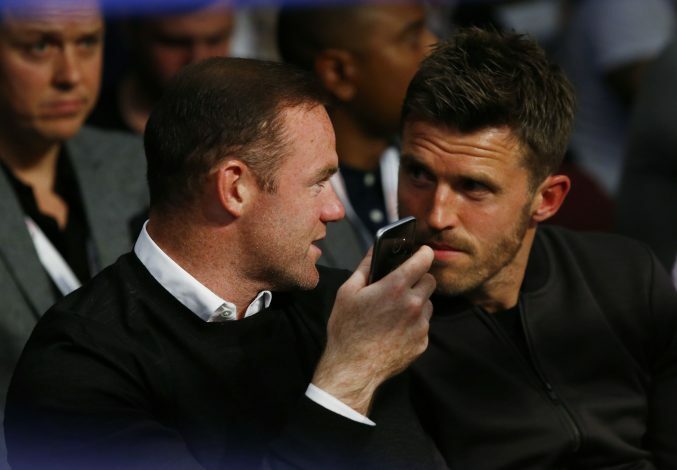 The 32-year-old forward was present in the stadium, and was seated next to former teammate, Michael Carrick, in the directors’ box. Rooney completed the switch to his boyhood club this summer after spending 14 years at the Theatre Of Dreams. The veteran striker was brought in by former United manager, Sir Alex Ferguson, for £27 million back in 2004 from Everton, and since then, the Englishman had been a vital part of United, before he finally ended his association with the Old Trafford outfit, only to move back to his old club. But the England international still has a place for United in his heart, and as it seems, he’ll always be a Red Devil no matter where he is or for which club he plays for. Though Rooney has often voiced his feelings by stating that he’d raise all of his sons to be Everton supporters, it’s no question that he would definitely make them acquainted with Man Utd’s importance in his life.